Yesterday, Major League Lacrosse released their top contenders for its various awards. Here are the contenders and my picks for each category. Is this even a category this year? Rob Pannell has blown it up this year. He has not only scored magnificent goals and facilitated perfect assists – he also clearly carried his team on his back several times this season. 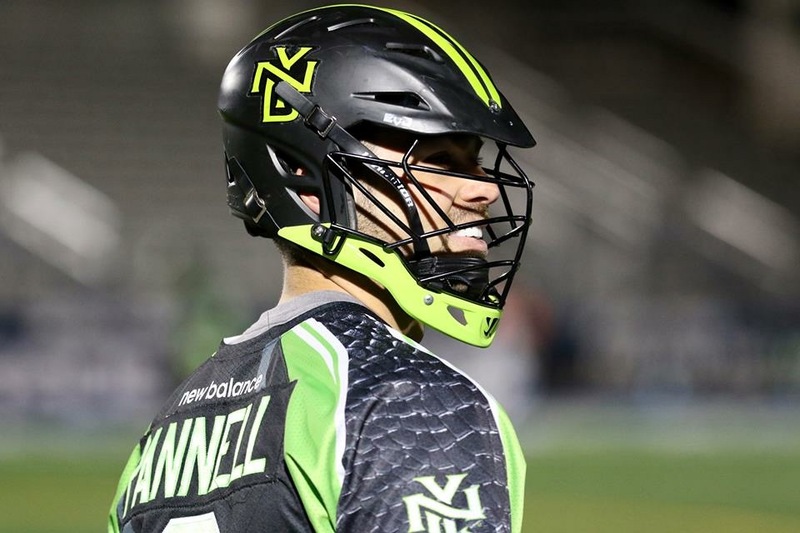 Rob Pannell, again, is the clear cut leader again. No one else comes close. Although my gut initially screams Tucker Durkin, I think Michael Ehrhardt pulled away with the award toward the end of the season. This one is probably the most difficult. Although Niko Amato has been having a spectacular time between the pipes, one has to go with Austin Kaut who is a league leader. Kaut, who struggled at times last season, has demonstrated more poise and control this season. Dave Cottle – hands down. Cottle was able to facilitate a plan that worked without Lyle Thompson as he recovered from an injury and played in the world championship. He has been able to give the guys a stern talking to when needed but has lifted them up as well. Trevor Baptiste is going to get this. Chris Cloutier is talented and can score some crazy goals; however, Baptiste has the talent that has him stepping over the others.